Our fourth Christmas gift idea is one of my favourites in the list. 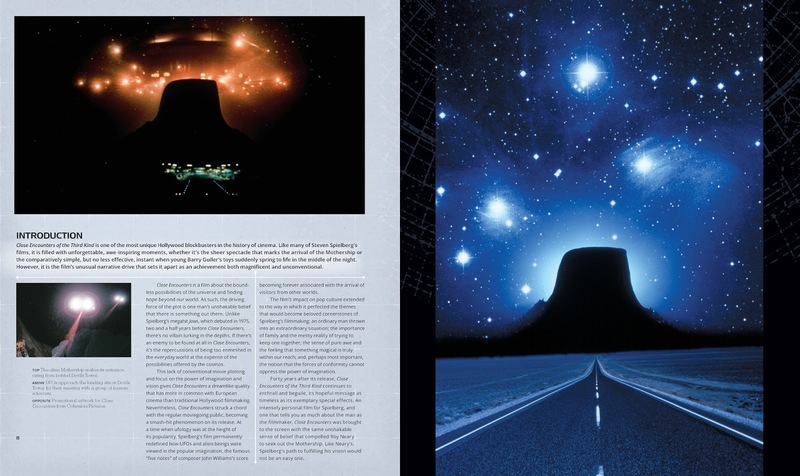 It's Close Encounters of the Third Kind: The Ultimate Visual History from Titan Books. 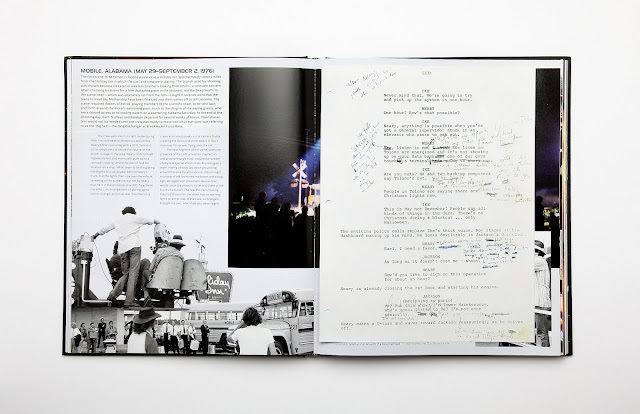 Any Steven Spielberg fan would love to have this book under the tree on Christmas morning. 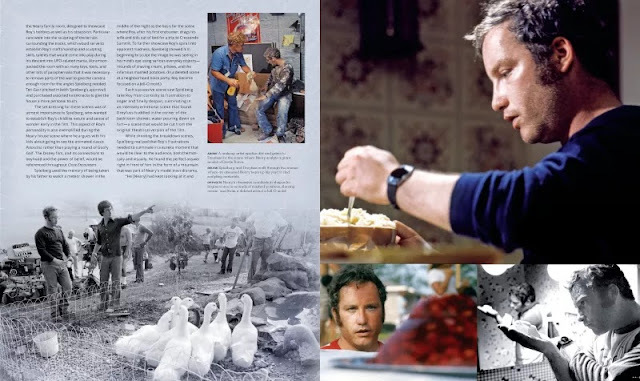 It's packed with never before seen photos from the set of the 1977 classic. 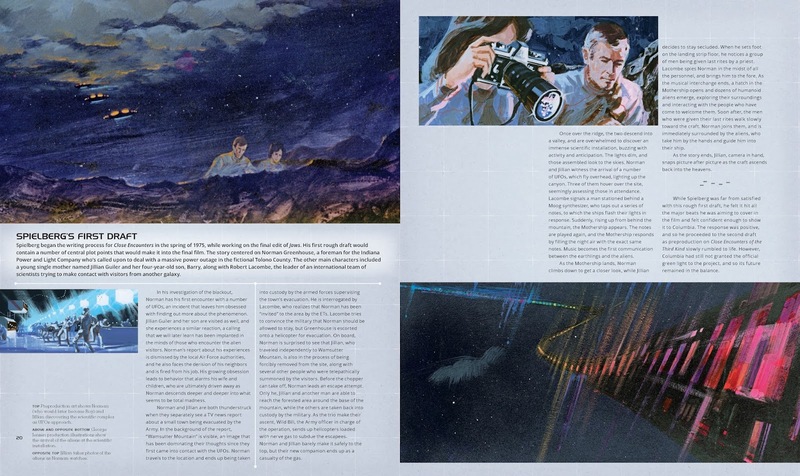 It also has concept art, storyboards and special inserts that you can unfold for a close look. We reviewed the book a few weeks back and gave it the maximum four out of four. 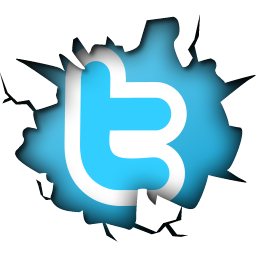 You can read that review here. 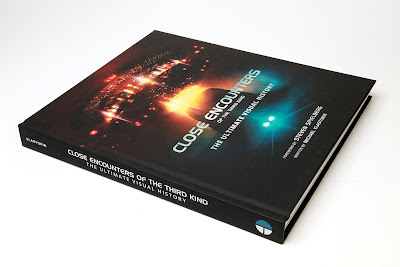 It's currently priced at £26 on Amazon UK and $34 on Amazon US. 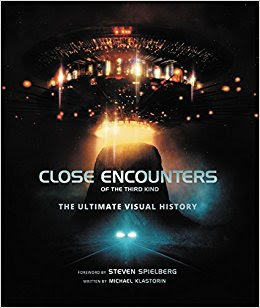 Created in conjunction with Sony Pictures and Amblin Entertainment, Close Encounters of the Third Kind: The Ultimate Visual History details the complete creative journey behind the making of the film and examines its cultural impact.